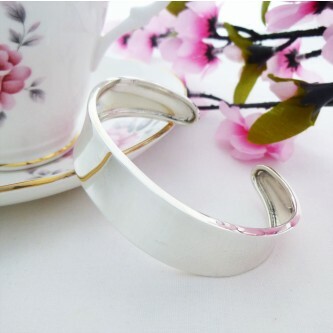 Fabulous wide sterling silver cuff bangle that creates a fabulous 'wow' factor! 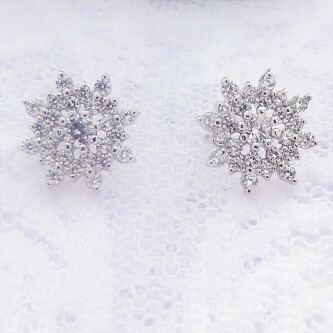 Vintage styled flower stud earrings in sterling silver with a CZ flower design, elegant and timeless. 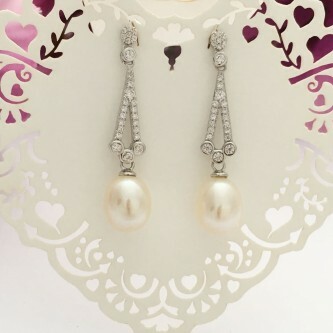 Hollywood glamour, vintage style drop earrings, perfect for bridal wear! 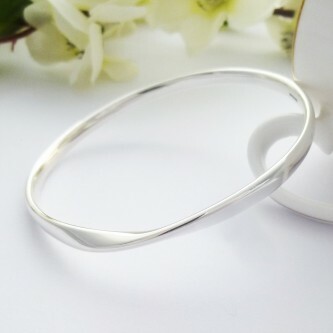 A unique, contemporary solid double bangle which looks fabulous on! 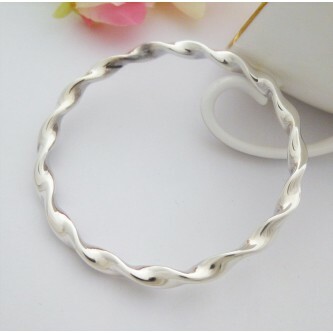 Stunning, chic and stylish, beautiful Triple Russian Bangle a popular bangle! 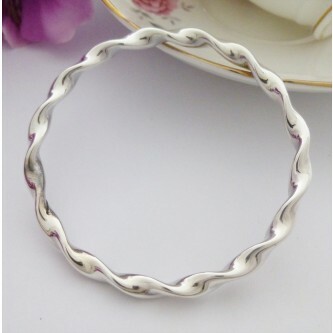 The Tia twisted bangle is funky, contemporary modern bangle suitable for ladies with larger sized hands. 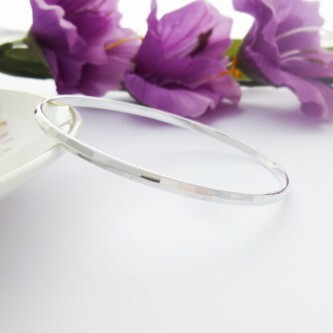 Fun, funky and contemporary twisted, solid sterling silver bangle handmade in the UK, fabulous! View the silver jewellery collection from Guilty including bangles, bracelets and earrings, all hallmarked in 925 sterling silver. Our silver jewellery range comes with a free branded and padded gift boxes and free delivery in the UK and Ireland. 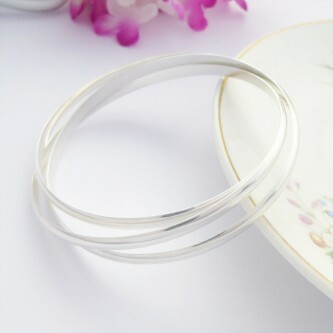 The range of jewellery is designed to be classic in style, high quality and includes our own Exclusive range of solid silver bangles. 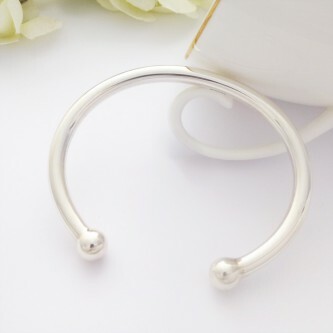 We have a collection that is constantly evolving and now includes earrings including pearl and silver stud earrings as well as our best selling bangle designs. A great collection of unique designs, hand picked from worldwide suppliers and available in the UK. 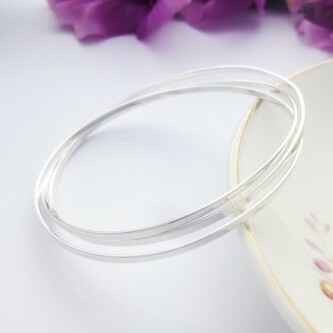 Guilty Bangles provide you with the opportunity to update your UK silver bangles and silver bracelet collection with a range that reflects the latest jewellery designs from leading worldwide suppliers for your modern bangle collection. Contemporary designs that have been hand picked and chosen to reflect the latest fashion trends for a unique statement that will set you out with an alternative and modern style. We source from a range of suppliers to give you a collection that will bring your jewellery something extra with the majority of our bangles and bracelets sourced from international suppliers and only available through us in the UK. This bespoke collection of fashion and contemporary silver bangles and bracelets is designed to provide our clients with alternatives that are full of style, colour and offer a unique element to any collection.